Coming together is the beginning, staying together is progress, working together is success. Father-daughter duo Reid Nuttall and Adrianne Griesmyer have officially begun their journey as new franchisees at our latest location in Columbus, Ohio. Adrianne started her career lobbying at a certification firm in DC, where she managed auditors around the world that conducted quality audits throughout manufacturing plants to ensure the safety of the product being used. It was the influence of her father that got Adrianne involved with Salons by JC. The concept of giving vibrant, working professionals the chance to pursue their dreams of operating successful businesses is what drew them both to launching a business of their own. 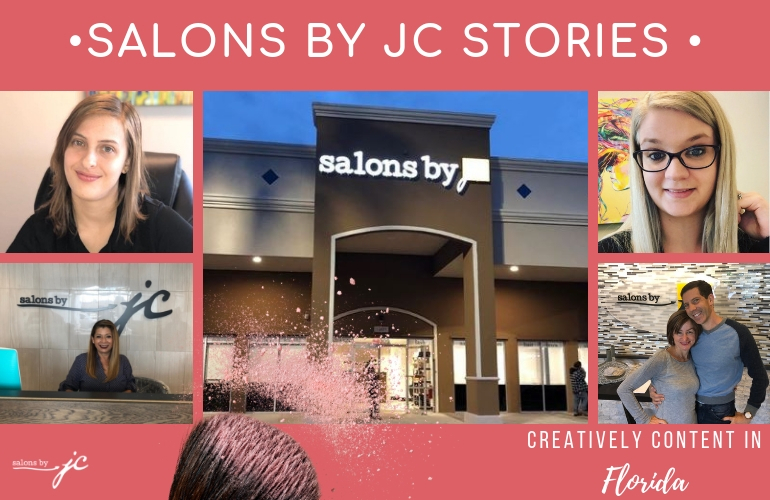 Salons by JC provided the perfect business model they were looking to share and thus began their father-daughter endeavor of spreading entrepreneurship. Working so closely together has presented its challenges, but brings a newer and more collaborative aspect into their relationship as business owners. With Reid, Adrianne, and her husband Ken combined, they are able to bounce ideas off of each other and take pride in the fact that they make sure no details are missed. “Ken and Adrianne’s energy and eye for perfection has caused a lot of extra work and difficulty, yet is a major factor in why our suites look and function so well,” Reid says. Clients will love that Salons by JC Polaris is in an area where their high level of quality makes a wonderful addition. “Columbus is such a fun, vibrant city. Polaris has a wonderful balance of shopping, salons, and offices. We are located in a prime spot with lots of space for parking as well as a lot of window suites!” Adrianne shares. Expect Salons by JC Polaris to be the place for an overall luxury experience. From a haircut and color to botox and more, you can be sure to find it here! 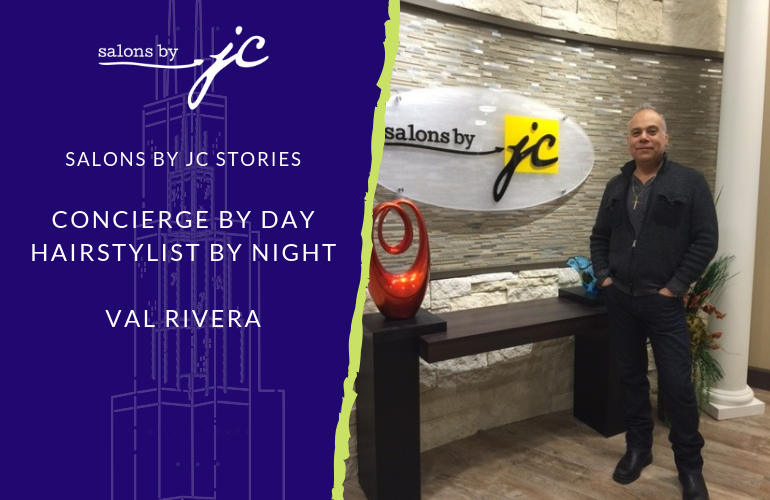 Reid and Adrianne, we are so excited to see your new salon fill with vibrant energy and success! Salons by JC wishes you all the best!